Bengali weddings have come a long way over the past few years. They have not only become bigger in terms of grandeur and scale but also have become more exuberant and luxurious.The millennials today have a different vision of marriage and vows. Speaking of what’s going to be trending this season. Here’s a guide to every detail in a nutshell. 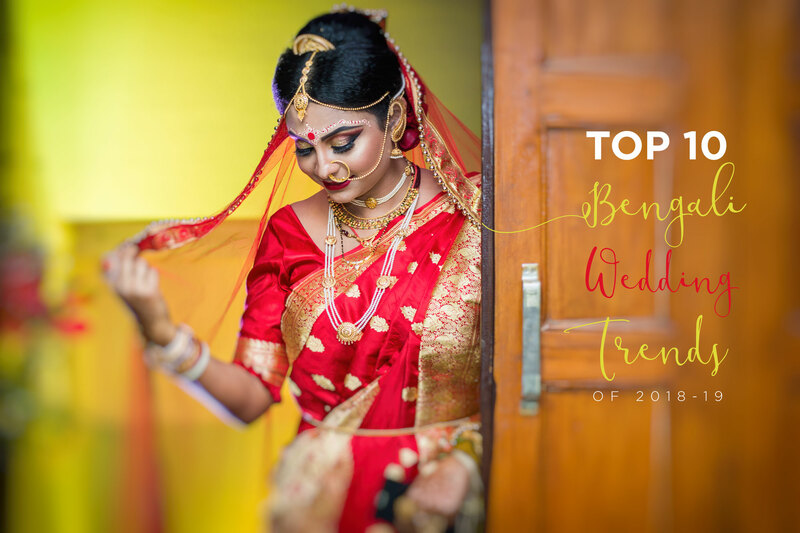 Initially an affair of total masti and dhamal for Non Bengali’s it has now become a staple in the Bengali wedding itinerary. Just like their North Indian counterparts this function too has become one of endless food,dancing and entertainment. The wedding invites have evolved from just being mere cards exquisite boxes of dry fruits, chocolates with traditional motifs are the rage. The fancier the better also e-cards have become a convenient option. Fresh flowers have made a huge comeback in the decor arena ,what with more and more couples opting for light and classy decor on the venue for the decor on their D-Day yet keeping it traditional. 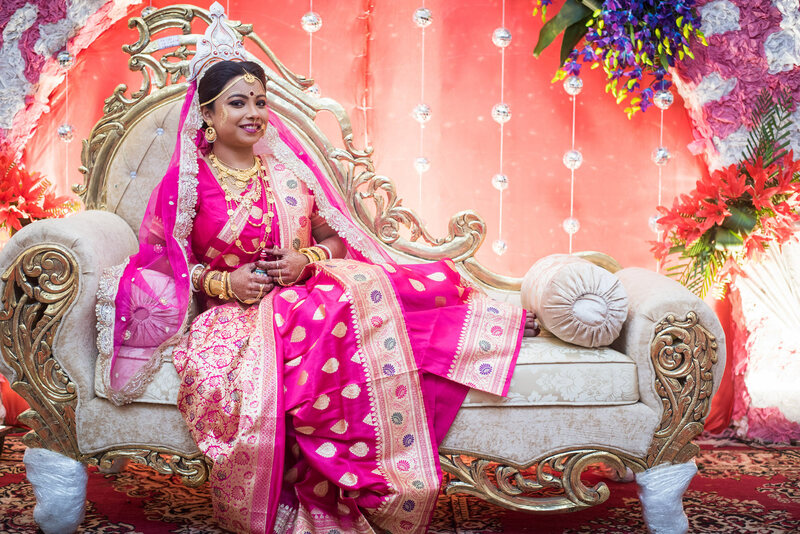 Traditionally red was the go-to color for the Bengali bride..but with the times changing colors like fuchsia, magenta,ox blood reds,bright pinks have taken the center stage. 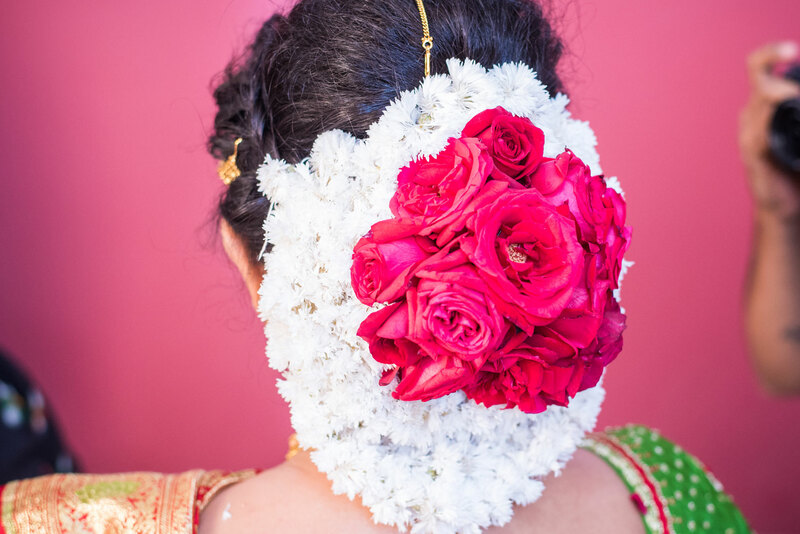 Fresh flowers have made quite a wave in this arena also although the Bengali bride hairstyle is a little under stated owing to the ritual of sindur daan which requires the head to be covered up,but still brides are going for elegant hair do’s with fresh flower arrangements. Selfie booths are a common fixture at birthdays and parties but weddings are not far behind,quirky photo booths are a great attraction in weddings. 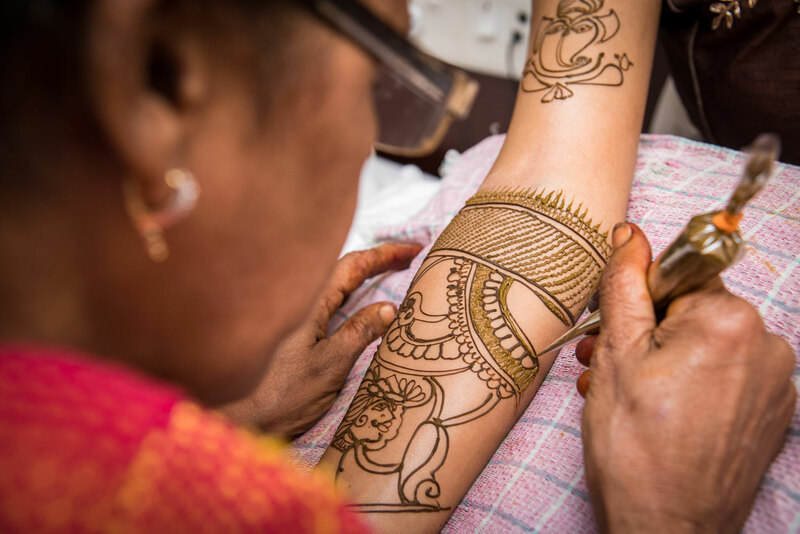 Marriages are slowly becoming more intimate affairs with only family and a few close friends in attendance and this trend has crept up in the Bengali weddings also. Couples are opting for off beat honeymoon destinations combined with adventure sports or life changing experience,be it a retreat to an island or trekking ,climbing etc. Just as every thing is sweet when short similarly are the wedding videos. Cinematic Wedding Video is a must do in your wedding list. We at paper planes photography provide one if the best cinematic videos in the city. Here is one of our cinematic videos. Last but not the least ; weddings will forever remain a union of two hearts and souls destined to be together till eternity, To all the would be groom and bride, happy wedding.